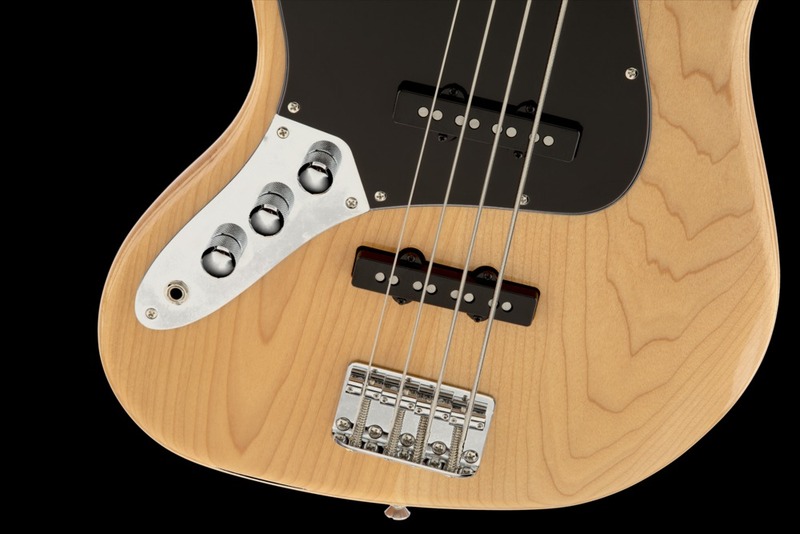 Squier's Vintage Modified Jazz Bass '70s Left Handed returns you to a great period in Jazz Bass history, with dual Fender-designed pickups and a slim C-shaped maple neck with a vintage-tint gloss finish. 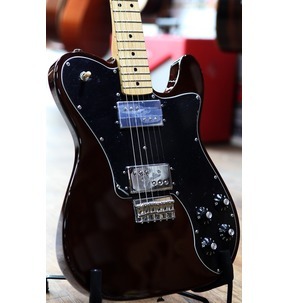 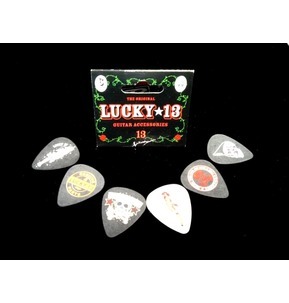 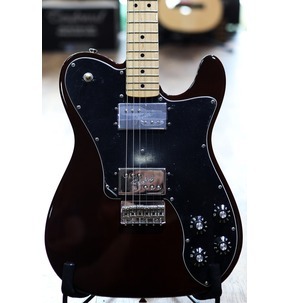 Other features include a black-bound 9.5"-radius maple fingerboard with 20 medium jumbo frets and stylish black block inlays, three-ply black pickguard, four-saddle bridge, knurled chrome control knobs, and open-gear tuners. 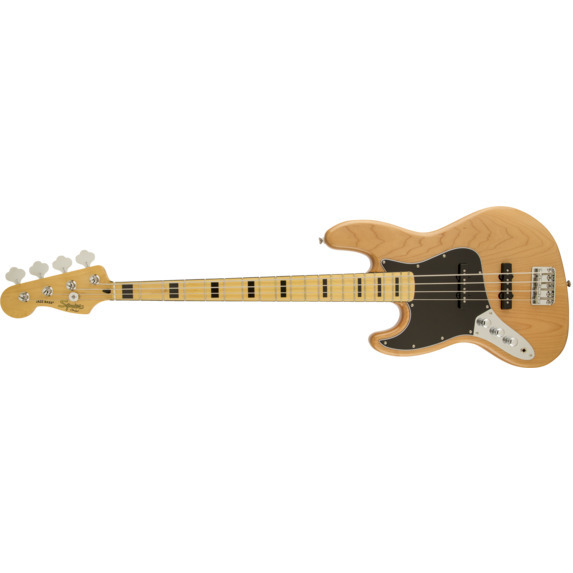 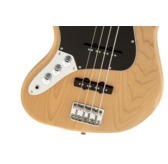 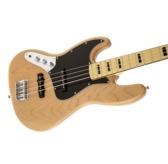 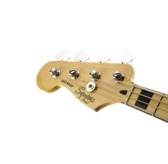 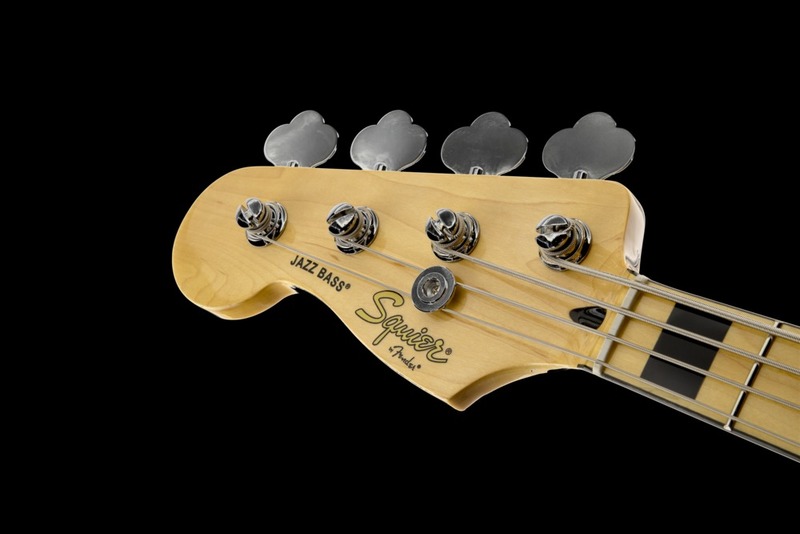 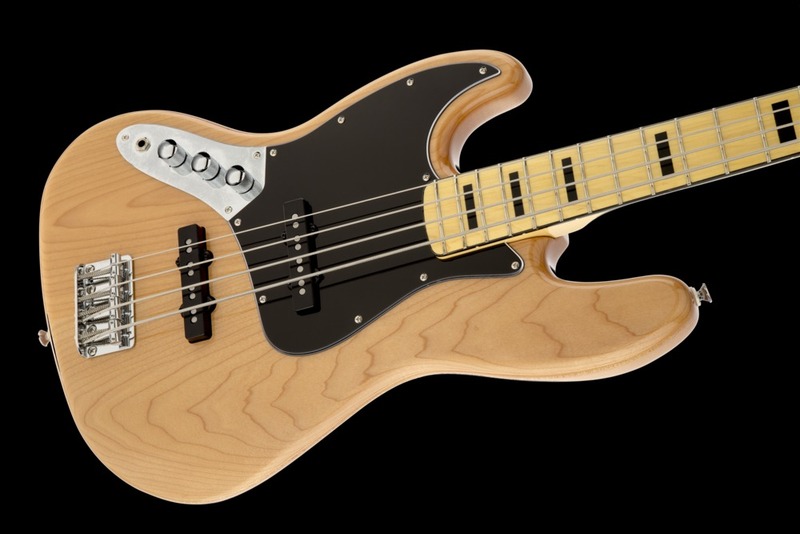 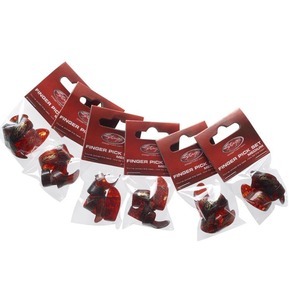 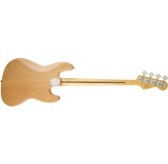 Super '70s sound and feel for today's bassists, with superior Squier performance and value.